Loose roll up print available in various sizes. 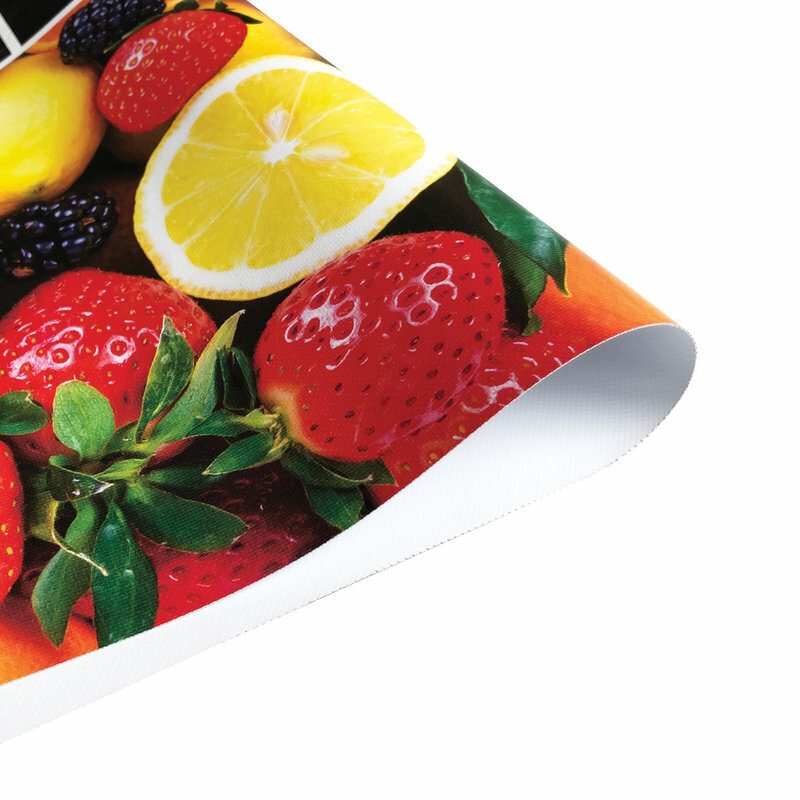 The loose print is ideal as a replacement for your current print. Loose roll up prints are ideal to replace your current print. 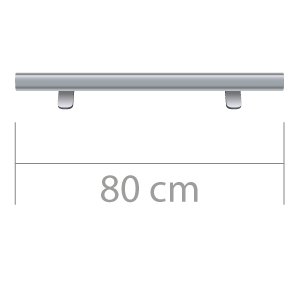 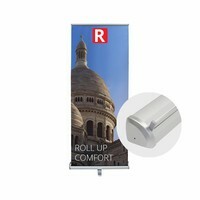 A loose print for roll up banners is available in various sizes. The width of the prints varies from 60 to 150 cm. 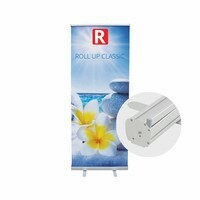 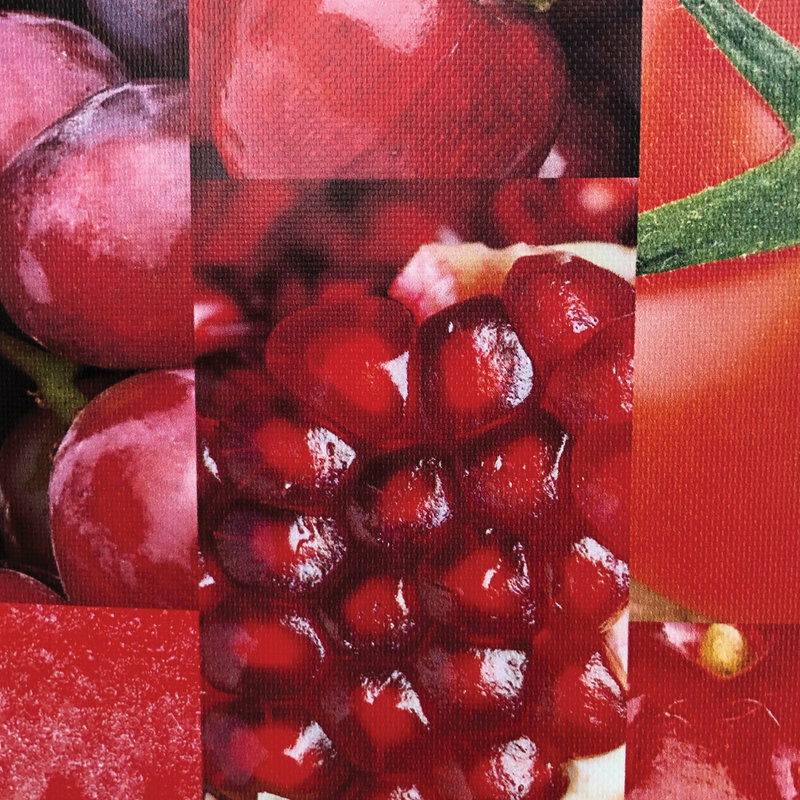 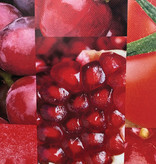 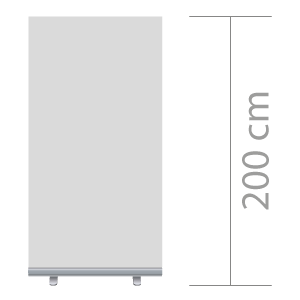 The print can be supplied in two different heights, 200 and 215 cm. The 215 cm print is suitable for the cassettes with adjustable height. 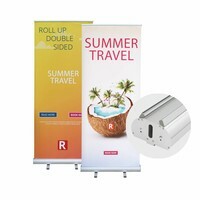 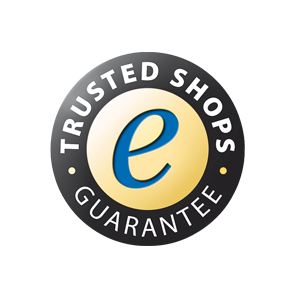 The prints are delivered in the high-quality roll up DUObanner as standard.